Utah Surveillance | Tinsley Investigative Services, Inc.
Did you know that statistics show that businesses both large and small will lose more revenues this year from employee dishonesty, breaches of contract and false liability claims than from any other source? Businesses today must be proactive to protect themselves. Often times spending a little bit now can save you a whole lot later. Don’t be that company that “hopes” they win in court. Be the company that “knows” they will win in court. In a court of law, passionate opinions and accusations are not enough to win. You must have proof. That’s where you will see the significant Return On your Investment for our professional investigative services. 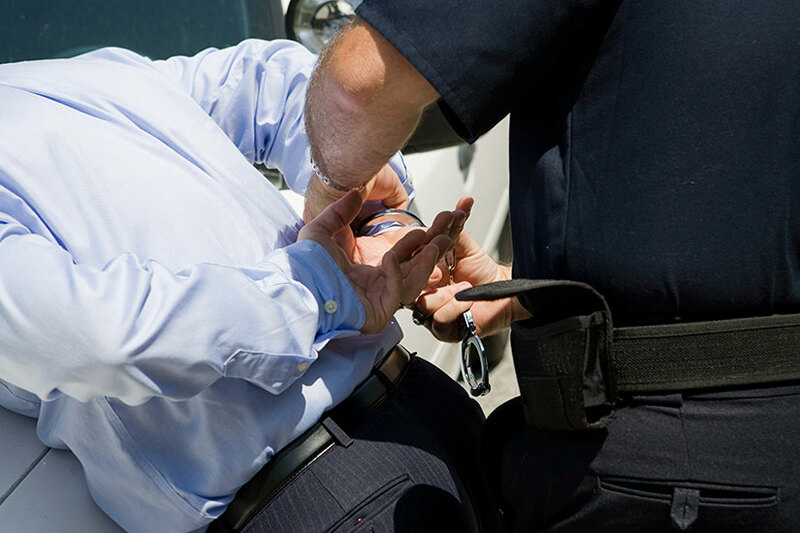 In the event a significant dispute arises, your business can save literally thousands, even tens of thousands of dollars by having Tinsley Investigative Services conduct a professional, confidential and private investigation. Don’t wait, act decisively right now to crosscheck their integrity, right the wrong that has been done and bring justice to those who need it. Call us today for a FREE CONSULTATION at 801.225.6100 and start getting the facts.